When we sign up for Open Water Diver Certification, we learn to use the dive table calculator to plan the dives. This is because we are to monitor the amount of nitrogen our body has been exposed to, ensuring that we stay within safe limits. In this era of technology, the dive computers make it easier for us to keep tab of this objective and has become an essential in today’s scuba diving trips. Scuba diving is fun and safe, and dive computers is one of the safety equipment essentials and maximise your diving enjoyments. A dive computer monitors your depth, duration of dive and movements underwater. You can use these information to keep track of surface interval duration and plan your next dive if you are doing multi-dives. However, most of today’s dive computers calculate this for you so all you have to do is enjoy your dive and relax during surface intervals. A dive computer calculate your nitrogen exposure, therefore you are able to dive multilevel and maximise your bottom time. This is an important piece of safety equipment especially when you are diving in Sipadan. Keeping track of your ascent and safety stop are another safety feature of a dive computer. You will be able to ascent safely as it will beep to notify you should you exceed the safe ascend speed. It will also prompt you to perform a safety stop once you reach the depth you are supposed to. When you have completed your safety stop period, it will inform you therefore you are safe to surface. Many people, especially divers that does not dive regularly, does not own one. If you are thinking of sharing a dive computer with your dive buddy, don’t. Sharing a dive computer is not a sensible practice. It is almost impossible for us to be constantly at the same depth/level with our dive buddy. 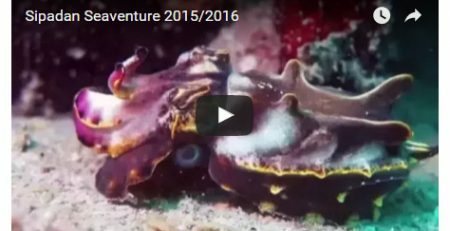 We tend to wander off a bit every now and then as we get mesmerised by the marine life. This increases your risk of nitrogen exposure more than you should especially if you are diving for few days consecutively. Yes, most BCD comes with depth/pressure gauze and this is very important if you don’t have a dive computer. However, it is a good investment for the sake of your own safety that you get one for yourself. We encourage you to at least rent one when you plan for your dive trips. 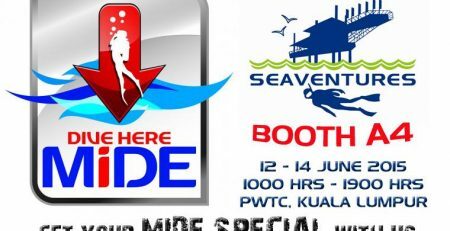 At Seaventures Dive Rig, you can rent a dive computer at RM50 per day. Kindly state so in advance when making your reservation with us as we currently have very limited numbers of dive computers to rent out. 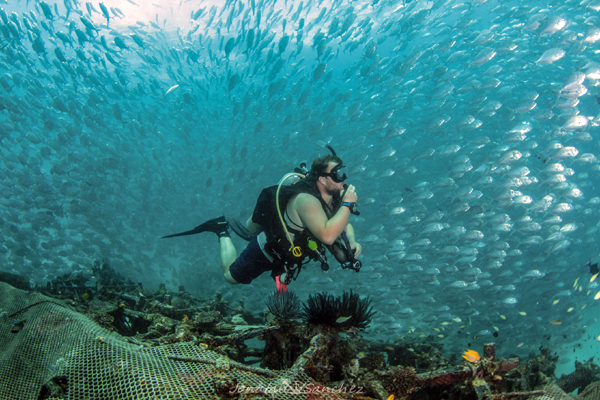 Make safety as your top concern for each of your dive trip.